Is your old siding beginning to look a little worse for wear? 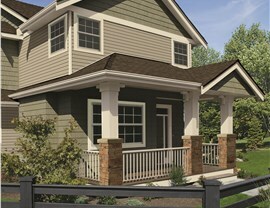 Enhance your curb appeal and minimize your energy costs all at the same time! 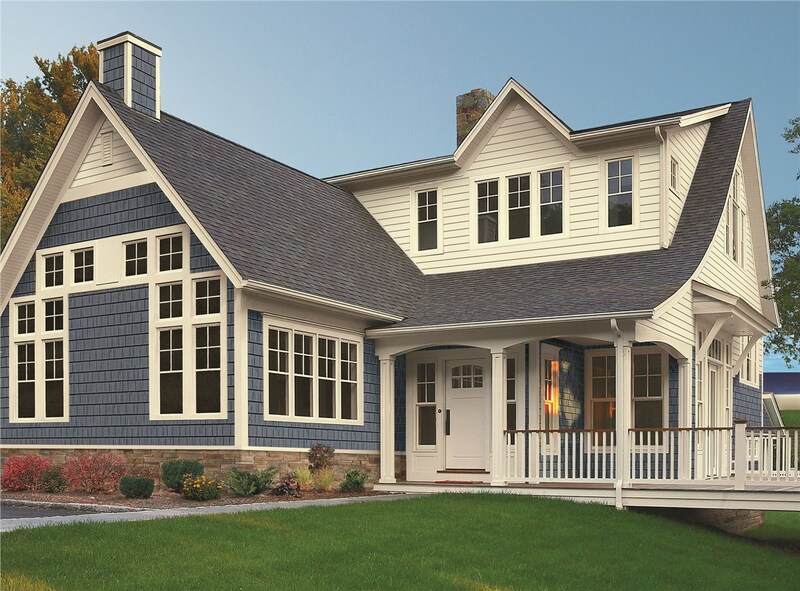 When you choose EcoView, you are choosing high-performance products, specifically designed to reduce the transfer of energy between the outdoors and the interior of your home. 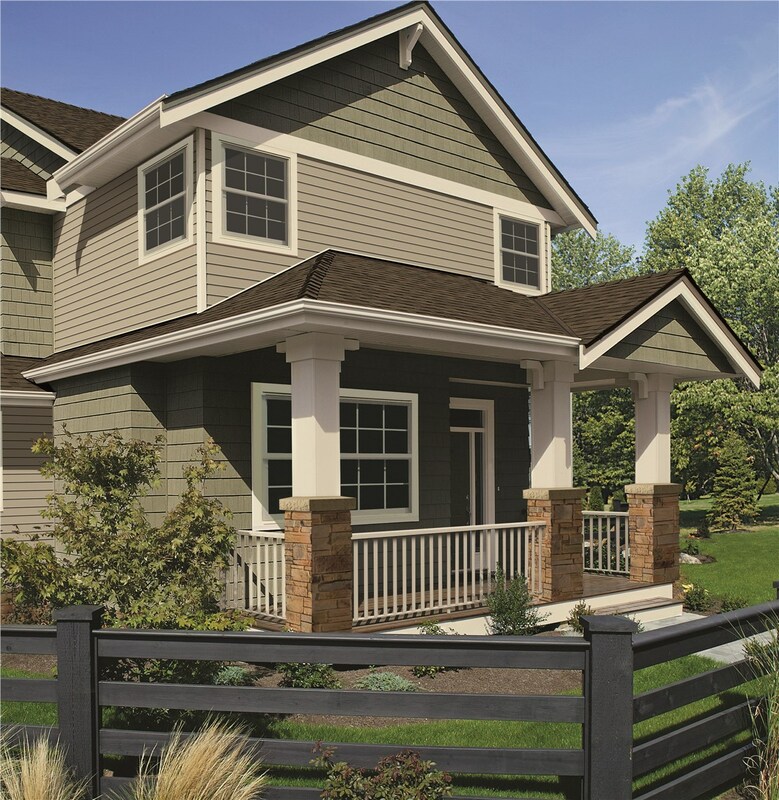 No matter whether you need to keep your home cool on those boiling hot summer days or need to protect against heat loss in the frigid winter, your new Timber Impressions insulated siding will keep your home comfortable all throughout the year. 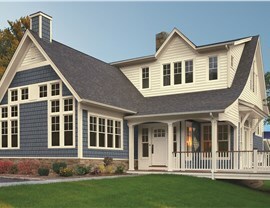 Our siding is also available in 23 beautiful colors to meet any design need. 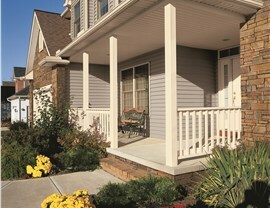 In addition to suiting the style of your home, our siding is also designed to meet the unique demands of your climate. 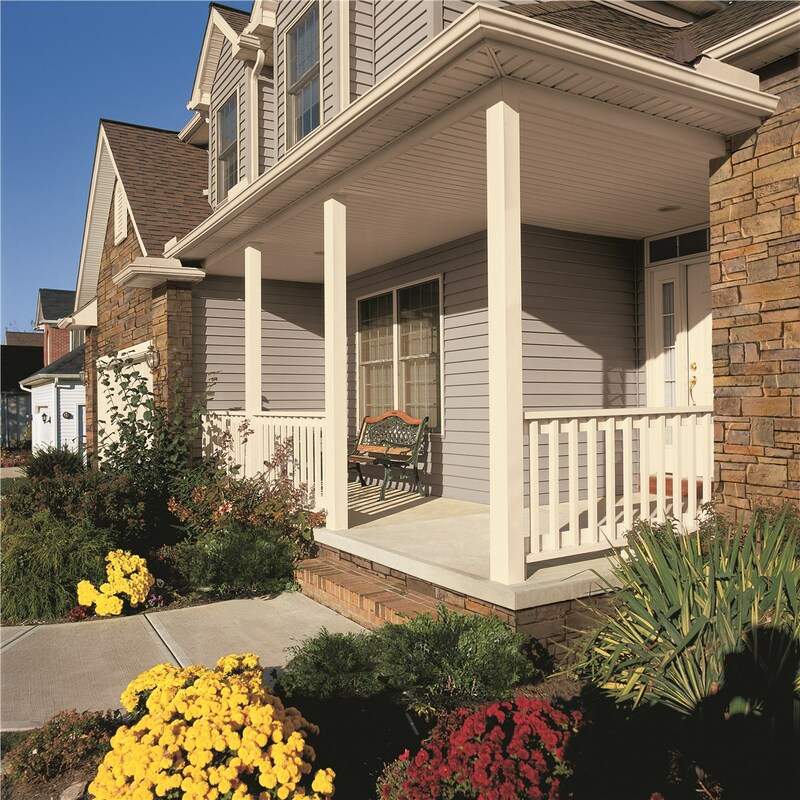 So you can rest assured your home is well-protected from the elements. 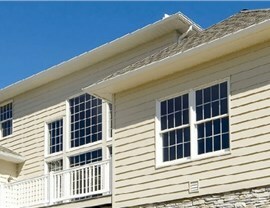 Are you interested in learning more about the benefits of our Timber Impressions insulated siding? Give EcoView a call to schedule your free, in-home consultation with one of our professionals today!